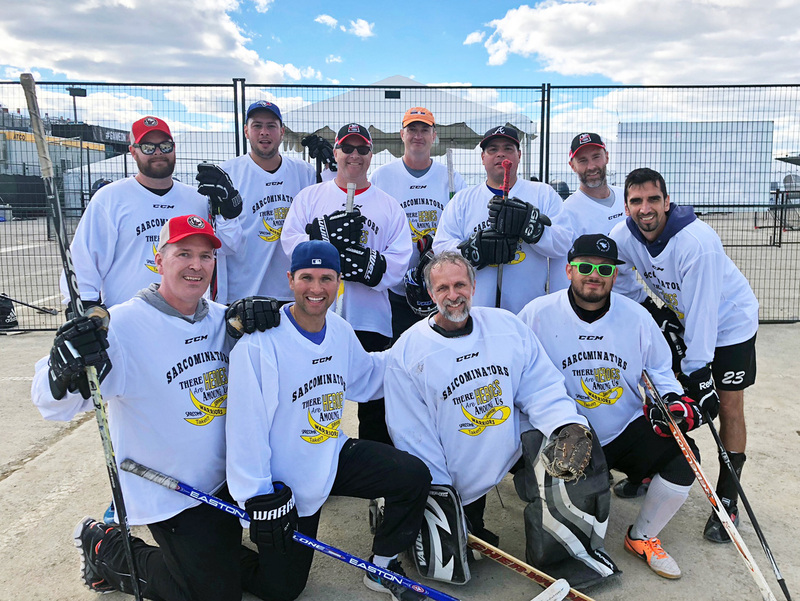 On Saturday, September 29th, Dr. Peter Ferguson and the Sarcominators participated in the 8th Annual Road Hockey to Conquer Cancer event to benefit cancer research at Princess Margaret Cancer Centre. 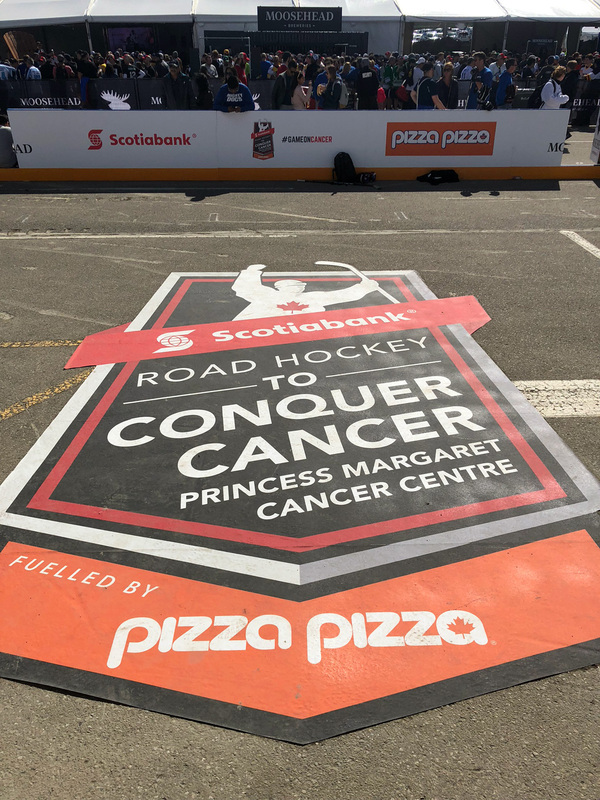 The Sarcominators are one of only a few teams to have participated in each and every event since its inception. 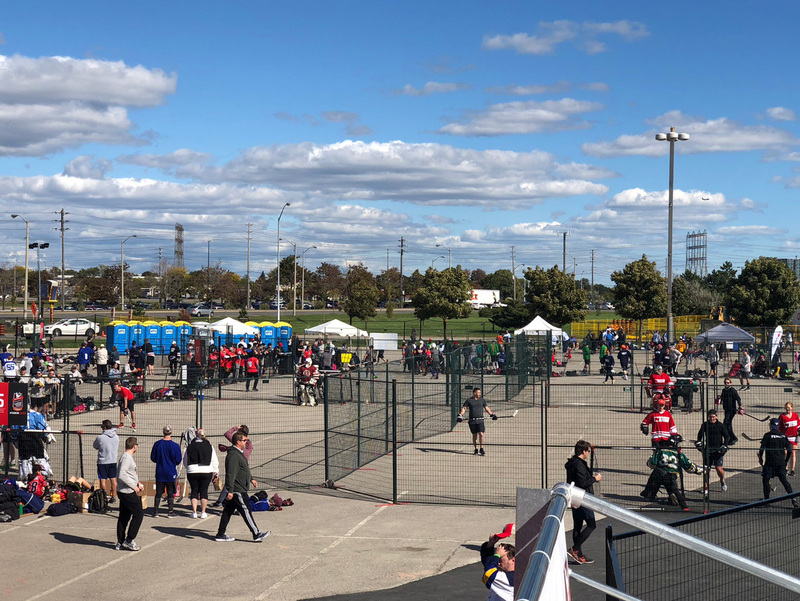 This year’s event set world records for the largest number of participants in a charity road hockey tournament (>1700) and the most money raised (over $2.7 million). Over the 8-year history of the event, over $20 million has been raised. 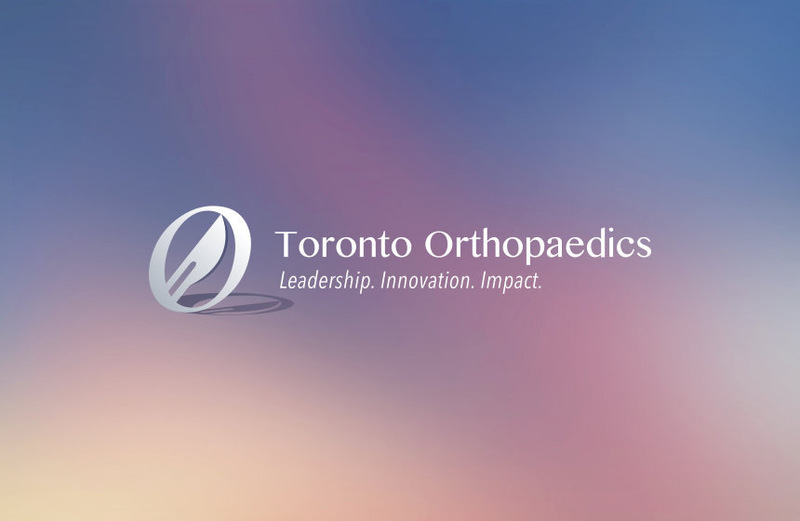 Thanks to everyone in the Division who has supported the Sarcominators over the years!